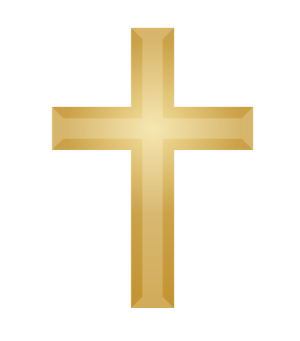 Theodore C. Grasz, 90, a lifelong resident of Bayonne, entered into eternal rest peacefully on Saturday, November 17, 2018. 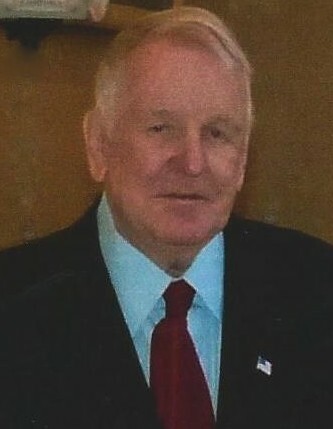 Known to his family and friends as “Ted or Teddy”, he was a member for 70 dedicated years with The United Brotherhood of Carpenters and Joiners of America, Union Locals 383 and 6. Ted was a mentor and role model to many who respected his strong work ethic and loyalty to others. He received numerous awards for his achievements over the years for his active rolls in civic, political and community organizations and associations. He served on the board of directors for the Polish American Home, and was a founding member of the Polish American Community Center as well as past president of the Polish American Citizens Club. In 1993 he was honored as the Bayonne contingent marshal of the Pulaski Day Parade where he worked diligently for 25 years as the committee’s secretary treasurer. He was past vice-president of the Richard A. Rutkowski Association and served on the Bayonne Construction Board of Appeals. Ted was also a lifetime member of both the Mt. Carmel Lyceum and the Bayonne Lodge of Elks #434. Ted had a deep love for his family and enjoyed spending time with them. His favorite pastimes included reading mystery novels and enjoying his favorite beverage, vodka. He also had a love for traveling extensively with his wife Carol where they visited 30 countries over the years. Ted was predeceased by his parents, John and Catherine (Sawicki) Grasz; his sisters, Frances Bunarowski and Dolores Chmiel; his brother Casimir Grasz and his nephew Christopher Grasz. Ted’s family is grateful for the warmth and compassion given to him by his caretaker Grace Majewska. Relatives and friends are kindly invited to attend a visitation at the Dworzanski & Son Funeral Home 20 East 22nd Street, Bayonne on Tuesday, November 20, from 4:00 to 8:00 pm. A funeral mass in Ted’s honor will be offered on Wednesday, November 21, at 10:00 from the Parish of St. John Paul II at Our Lady of Mt. Carmel Church. Entombment will follow at Holy Name Cemetery, Jersey City, NJ.